We have been noticing that nowadays the Bollywood film industry is lacking the innovation and ideas fro any new or unique story as there are very few films in the top list, may be that is why film makers are opting more to the remakes of previous films of same or different film industries as in the case of the latest horror movie Pizza 3D which is a remake of Telugu movie. Though the original venture was a good hit; this remake could not find any place among the audience in total 1 week. 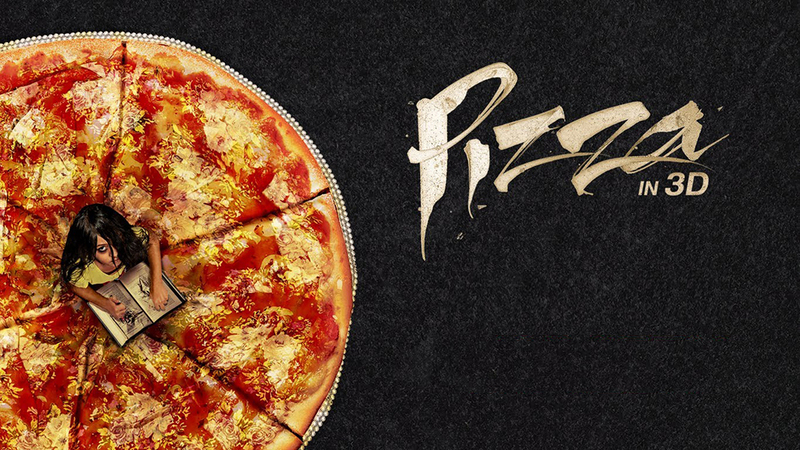 Yes the film Pizza 3D has completed its 1 Week journey on box office with very dull and low figures. Joining the same list, another co release Amit Sahni Ki List also showed the same or to be more precise even worse performance then Pizza 3D. This comedy genre could not entertain the audience and remained poor in all the places. Today both the films are on their end of first week and by now they haven’t recorded any decent income. 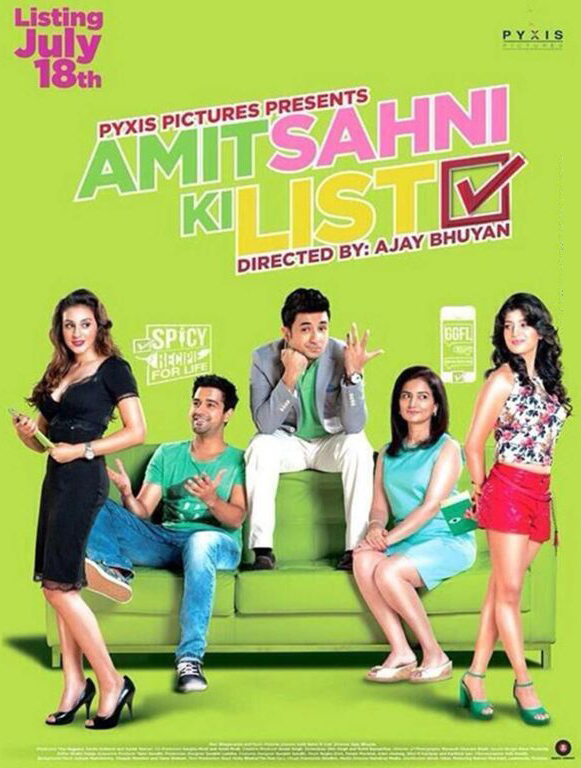 Amit Sahni Ki List was expected earlier to raise a little due to comedy sequences in it but the content could not attract viewers in the actual run. By 1 Week the film could not earn well enough and seventh Day i.e. Thursday has also reported a very poor income of around 31 Lacs only. On the other side, although Pizza 3D has outperformed Amit Sahni Ki List and Riyasat but still the movie could not scare the audience as the original movie did. Being a horror movie it was estimated that the income of pizza 3D will be better but that just not happened no its case and the film on its 7th Day of release could fetch only 19 Lacs as its Thursday Box Office Collection.